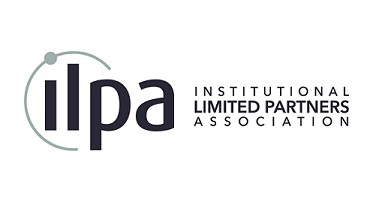 The Japan Private Equity Association (JPEA) actively seeks to contribute to the development of Japanese economic society by enhancing the quality of the private equity business in Japan and ensuring the healthy development of the industry. 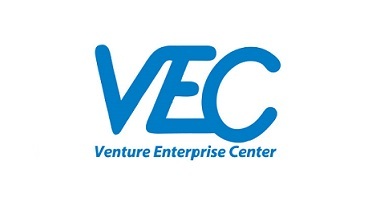 In order to support the development of startup companies in Japan, Venture Enterprise Center (abbreviated as VEC) was established as an organization approved by Minister of Economy, Trade and Industry (former Minister of International Trade and Industry) in 1975. Since establishment, VEC had been engaged in debt guarantee operation (this service ended in FY 2001). Currently, instead of this, we are conducting various startup business supporting activities such as "Provision of Research Information" in which we investigate the investment trends of venture capital, "Policy Proposal" through research and study on specific issues, and "Development of Entrepreneurial Environment" to promote the communication between the new entrepreneurs and supporters. 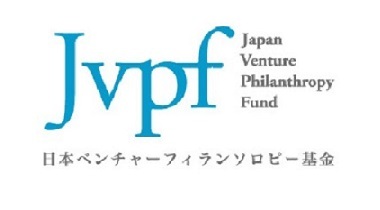 Japan Venture Philanthropy Fund (JVPF) is the first full-scale venture philanthropy fund in Japan established with an initial capital of 100 million JPY by the Nippon Foundation and Social Investment Partners. Our mission is to cultivate social entrepreneurs and their enterprises to increase their social impact and bring solutions to social problems. JVPF provides NPOs and social enterprises with mid-and long-term financial and management support collaborating with professional pro bono partners including Bain & Company, Clifford Chance Law Office, and Vox Global Japan. 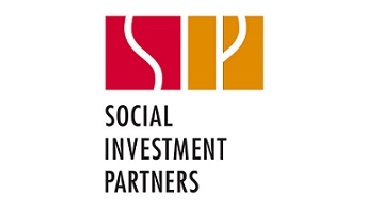 Social Investment Partners (SIP) is Japan's first full-scale venture philanthropy organization established by private equity veterans in November 2012. SIP manages Japan Venture Philanthropy Fund with Nippon Foundation and provides mid-long term financial and managerial support to the social purpose organizations that exhibit a combination of social impact, innovative solutions and sustainable business model. It focuses on areas that contribute the society through fostering the next generation; education and youth employment, childcare and women empowerment, and community development. 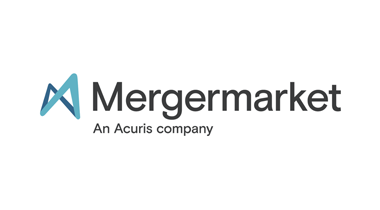 Its mission is to realize ecosystem in which financial and managerial support from the private sector can circle back effectively for the public good. 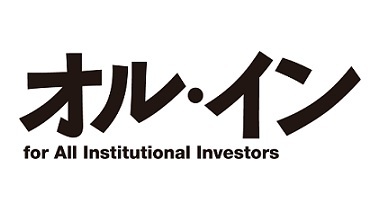 AL-IN is Japan's premier and only "investment resource publication" dedicated to institutional investors in Japan, covering across all asset classes from alternative investments including hedge funds, private equities and real estate to traditional equity and fixed income investments, as well as regulatory issues concerning pension funds and other institutional investors.